Excellent service from Waterstones in Middlesbrough. As for the book, I bought this for my wife who is mad on Emma Bridgewater and she loves it! 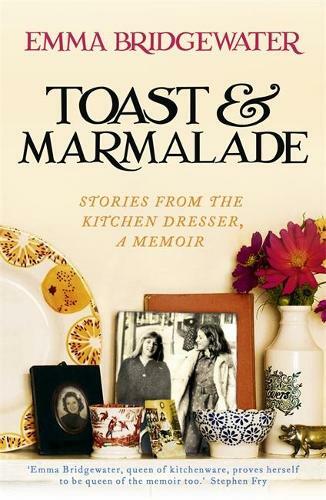 This is a beautiful book that combines the history of Emma Bridgewater's pottery & designs with heart-warming tales of her family life and some tasty recipes to try along the way.